Restoran Jin Xuan Hong Kong (锦选香港特极点心) specializes in Hong Kong-style dim sum (香港点心). 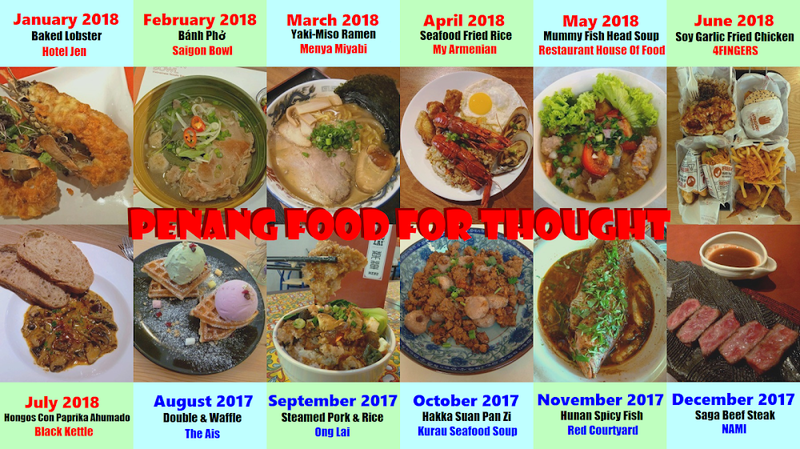 Although this popular restaurant in Kuchai Lama spans 4 contiguous shops, it may be difficult to find a vacant table especially during weekends. Jumping straight into business, we tried the Steamed Spare Ribs (蒜茸豆豉蒸排骨, RM5.50) as recommended on the menu. The juicy pork ribs are flavored with fermented soybeans (豆豉). A commendable dish right off the bat. In addition, we also ordered Har Gaw (顶好虾饺皇, RM5.50) and Siu-Mai (一级烧卖, RM5.50). Both are pretty good too, although it is not difficult to find similar quality elsewhere. Deep Fried Turnip Cake (煎萝卜糕, RM5.50) is made from daikon, rice flour and corn starch. The "cake" is steamed and then fried until it becomes crispy. In my opinion, the turnip cake is slightly too greasy for me. As for Golden Egg Tart (窝蛋焗蛋挞, RM5.00), the egg custard is truly delectable. I also appreciate the tart's flaky puff pastry. Shrimp Rice Rolls (鲜虾软滑肠粉, RM6.00) consist of steamed rice sheets filled with shrimps. The dish is served with light soy sauce and bok choy (小白菜). XO sauce (XO酱) is provided on the side. I think the rice rolls would have been nicer if the rice sheets were not so thick. One of my favorite dishes this morning is Tasty Lo-Mai-Kai (荷香糯米鸡, RM5.50). The glutinous rice is cooked with chicken, shiitake mushrooms (香菇) and Chinese sausage (腊肠), making this dish a very satisfying treat. Lo-Mai-Kai is traditionally wrapped and steamed in lotus leaf. 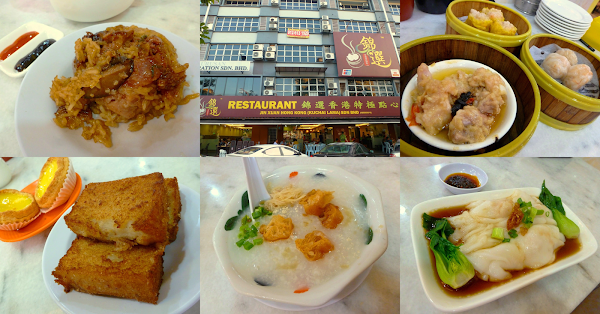 Thousand Year Egg & Pork Congee (皮蛋瘦肉粥, RM5.00) is an essential element in Hong Kong-style dim sum. Rice porridge is enhanced with savoriness of minced pork and century eggs, making it very tasty indeed. Also included are youtiao (油条), chopped ginger and scallion. Given my favorable assessment of its dim sum, it is no surprise that Jin Xuan is well-received by the endless flow of customers. 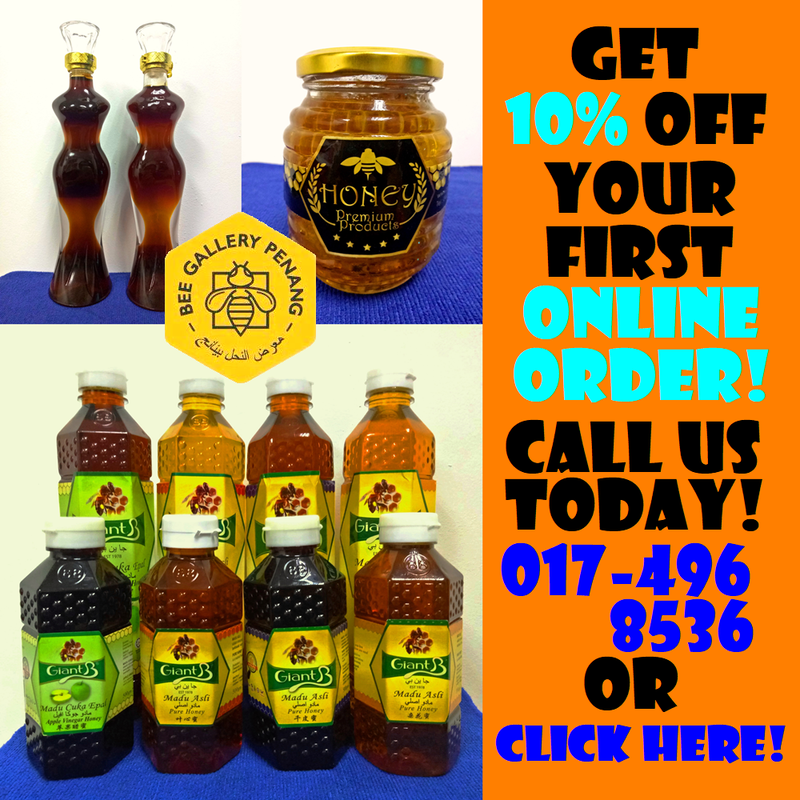 According to its website, the restaurant has another 3 outlets around Klang Valley.